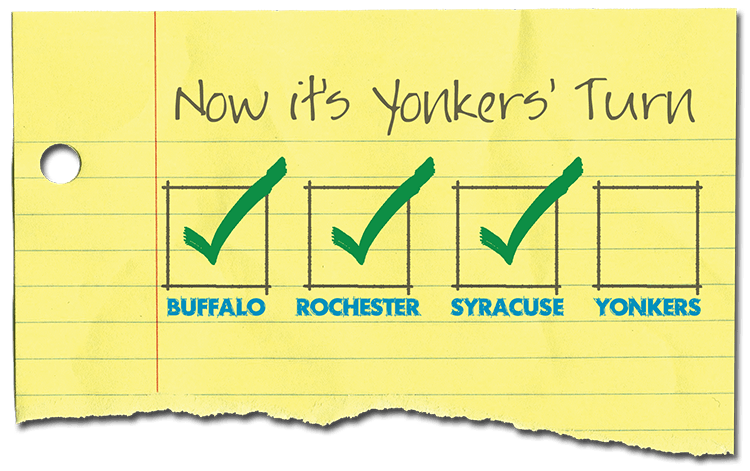 YONKERS, NY – June 22, 2017 – Just a year after Yonkers Mayor Mike Spano launched the Rebuild Yonkers Schools campaign, the New York State Legislature has passed the Yonkers School Construction Act, which will provide funding to build three new Yonkers Public Schools and address the longtime issue of overcrowding. 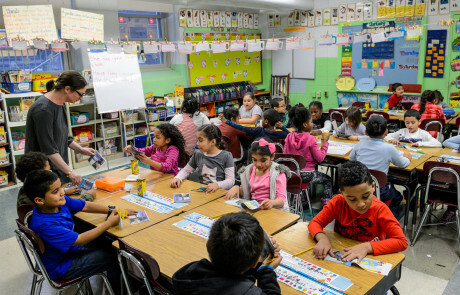 The bill, introduced by New York State Senator Andrea Stewart-Cousins and Assembly member Shelley Mayer, will authorize two multi-year cost allowances in a five-year period for the computation of building aid for three new Yonkers schools, estimated to cost $300 million. 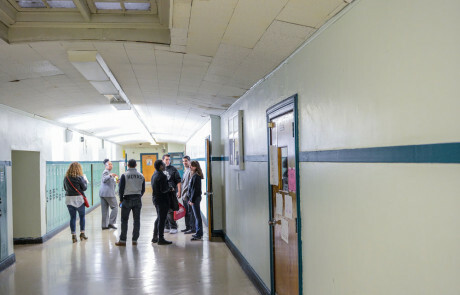 The proposed three new schools include a new Gorton High School and two new PreK-8 schools on Ravine Avenue and off of Ashburton Avenue. 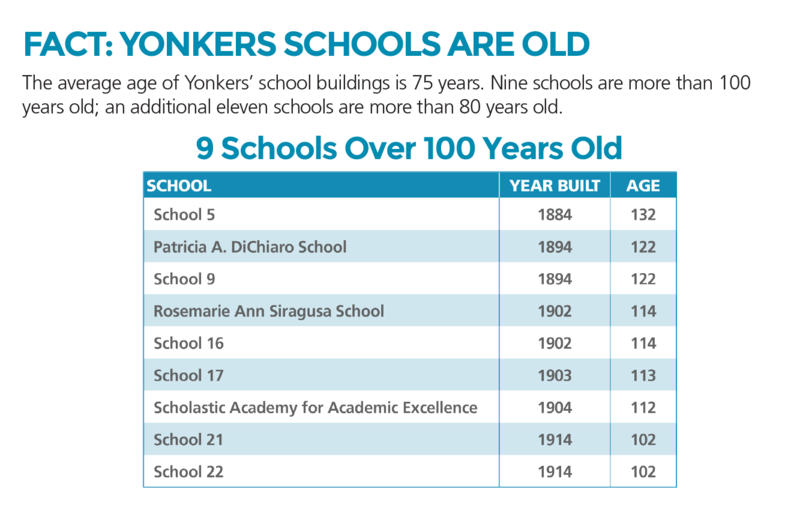 In 2016, Mayor Spano launched the Rebuild Yonkers Schools advocacy campaign to rebuild all 39 existing public schools and build three new schools in Yonkers over the course of four phases and 13 years. 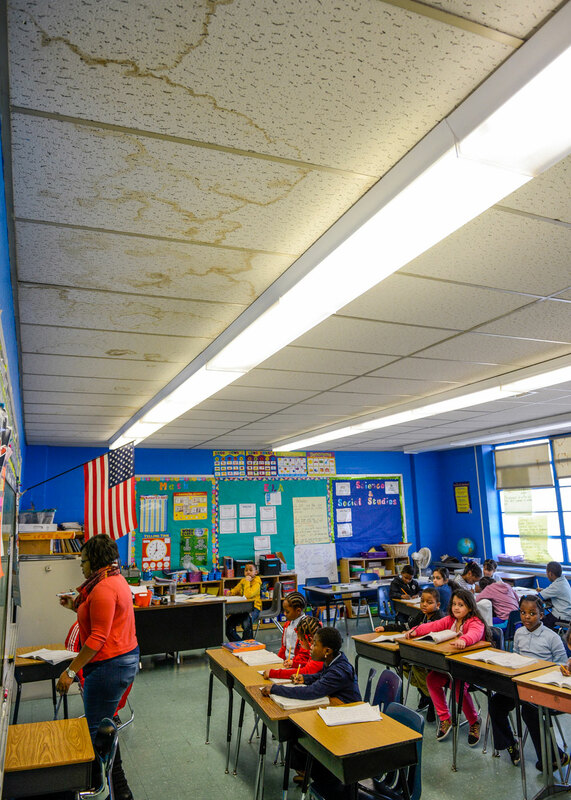 Last year, New York State passed legislation that enables the creation of the Yonkers Joint Schools Construction Board, which can bond for the cost of construction. 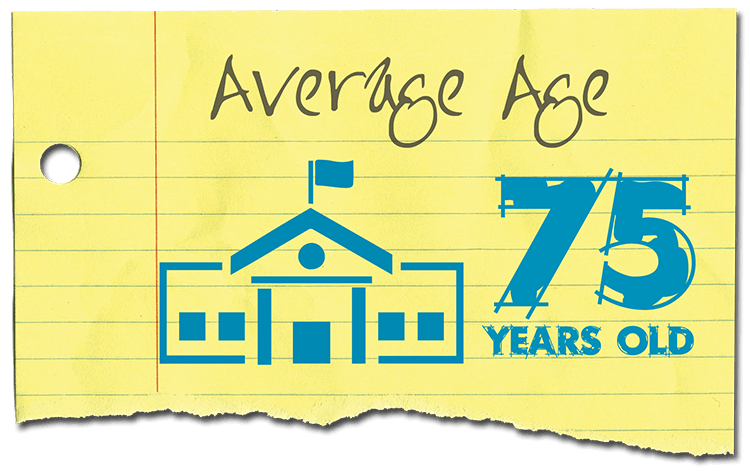 The average age of Yonkers Public Schools is 75 years old with many as old as 100 years old, making them some of the oldest in New York State. 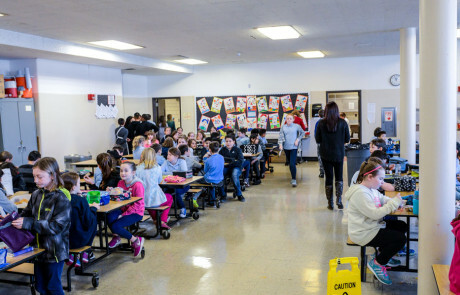 The District is also one of two districts in New York with a growing enrollment teaching 27,000 students, which is currently 4,500 seats over capacity. 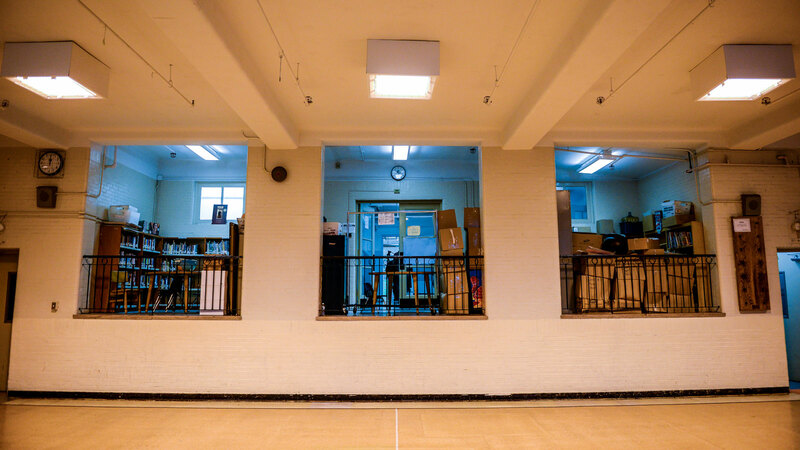 As a result, students are being taught in spaces that were never intended to serve as classrooms such as basements, libraries and auditoriums. 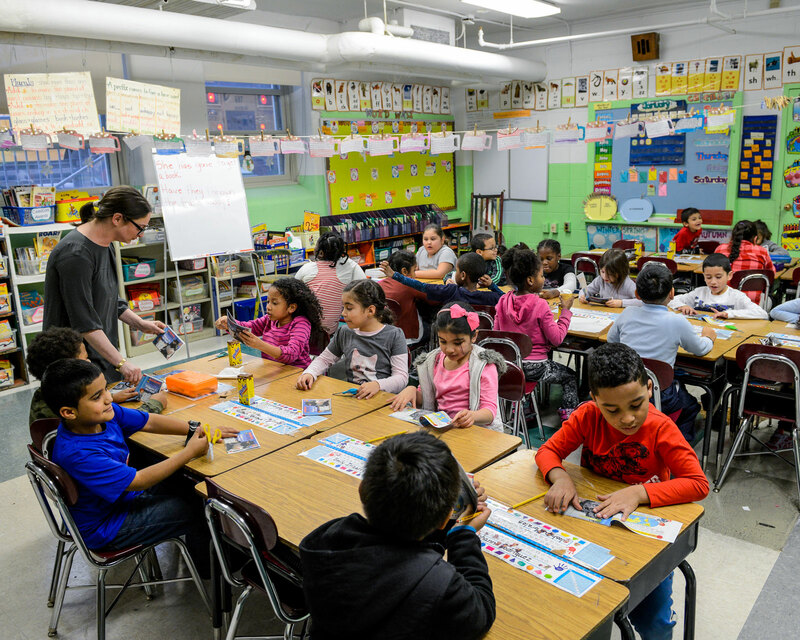 Alternate classroom accommodations including annexes and mobile trailers also have become overcrowded. 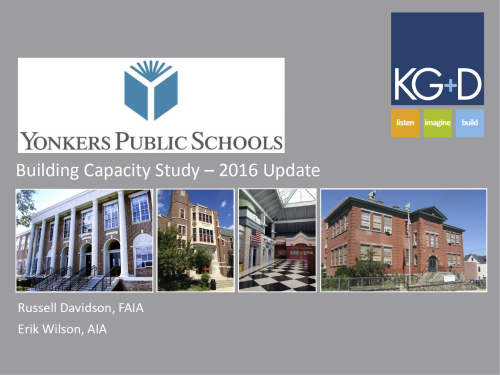 Last year, with the overwhelming support of our community, Yonkers was successful in its first step in rebuilding Yonkers Public Schools. 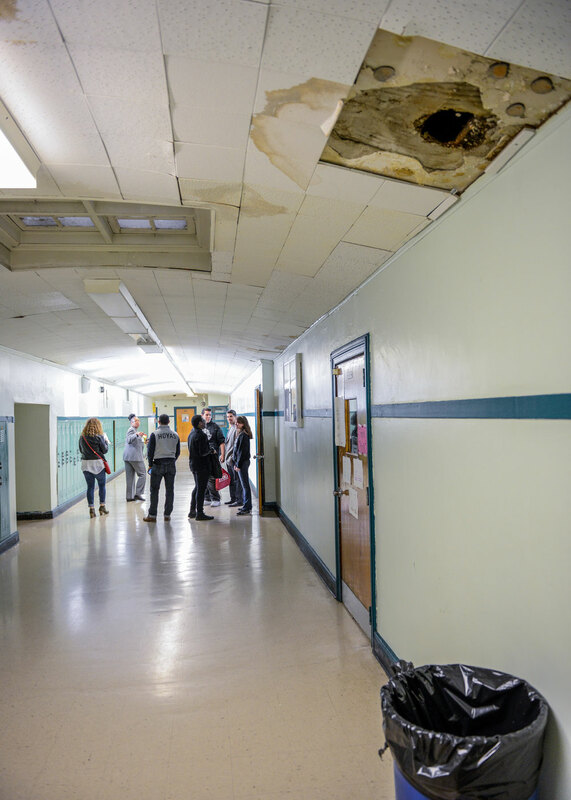 Governor Cuomo and the New York State Legislature approved and signed legislation enabling the city to form the Yonkers Joint Schools Construction Board, the official steering committee that will oversee the repairing and rebuilding of Yonkers’ 39 schools. But that was just the beginning. 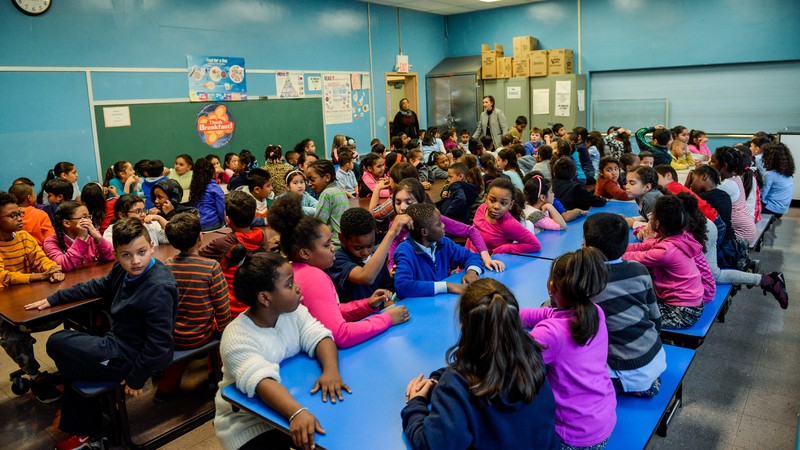 Our next step is to secure the funding to rebuild our schools. 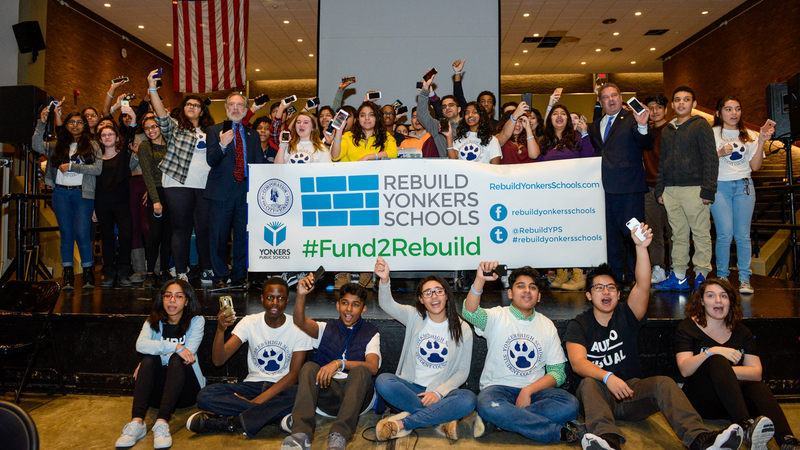 Continue to support our campaign to Rebuild Yonkers Schools, share our latest advocacy video and tag our State Legislators and Governor with #Fund2Rebuild. 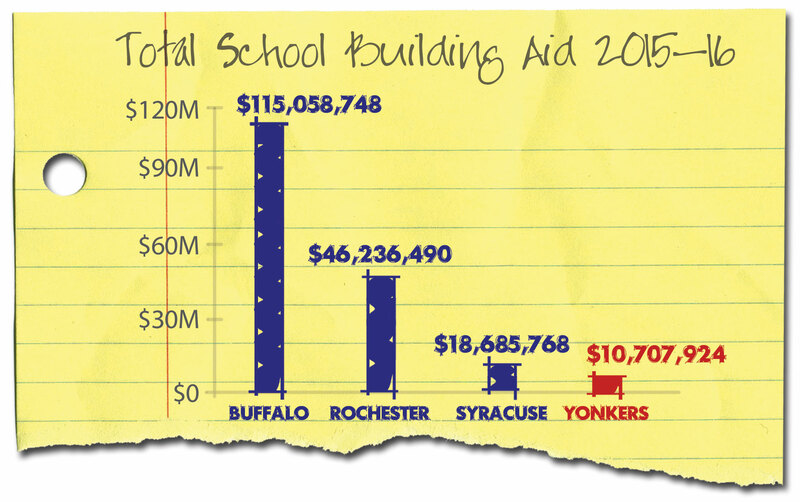 Yonkers continues to be shortchanged with state school building aid. 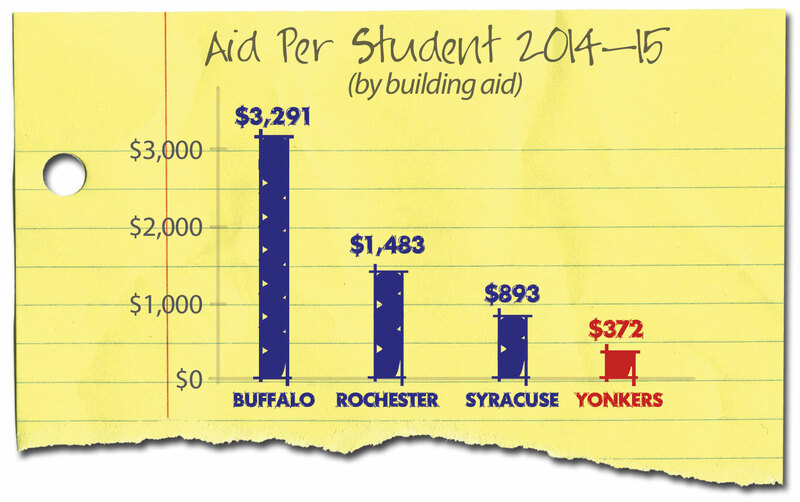 Yonkers students receive the least amount of aid per pupil among other city school districts. 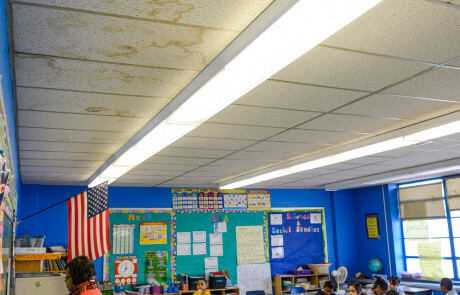 Yonkers schools are old and need extensive repair. 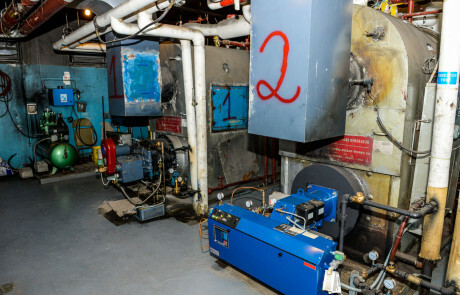 Their average age is 75 and their deterioration has resulted in a need of $2 billion in renovations, far more than what Yonkers taxpayers are able to afford to repair on their own. 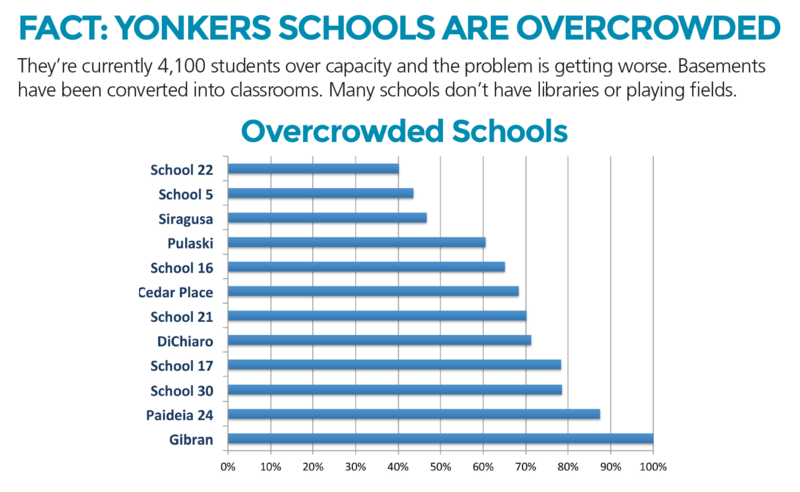 Yonkers schools are overcrowded and the population is growing. 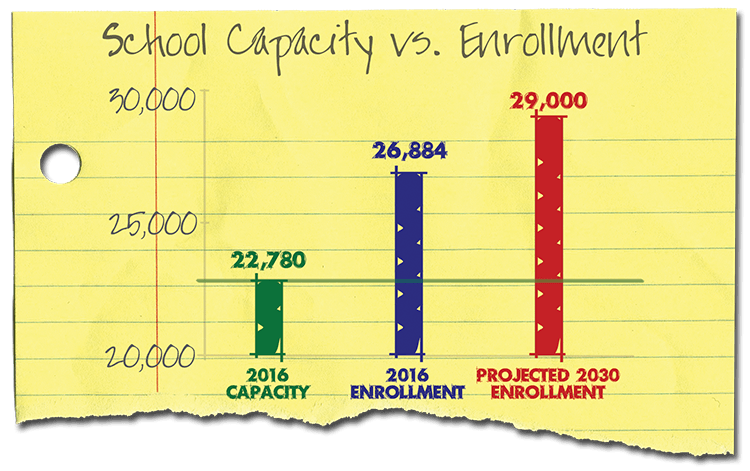 They’re currently 4,428 students over capacity and the problem is getting worse. 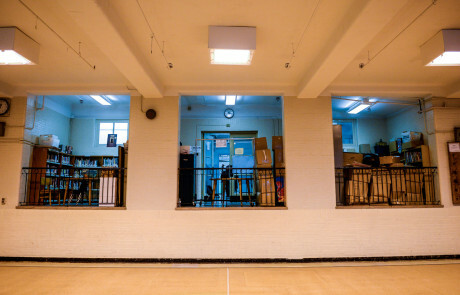 Basements have been converted into classrooms. 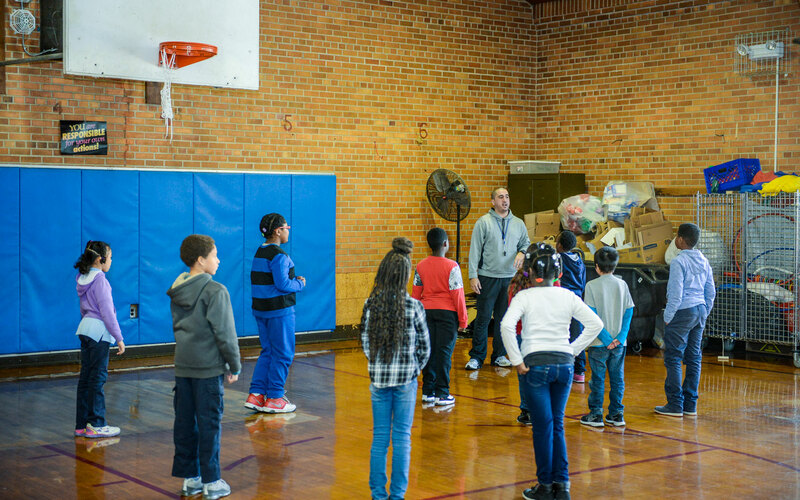 Most schools don’t have libraries or playing fields. 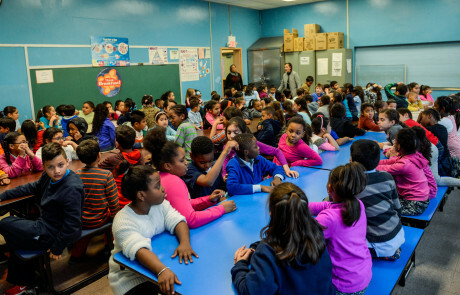 New York State has already rebuilt other city school districts. 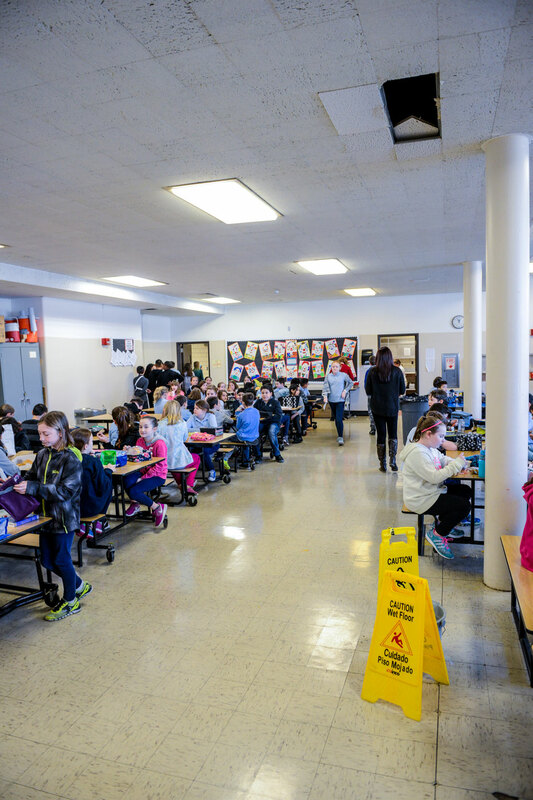 The State has rebuilt every school in Buffalo and they’re rebuilding schools in Rochester and Syracuse too, even as those districts shrink while Yonkers continues to grow. 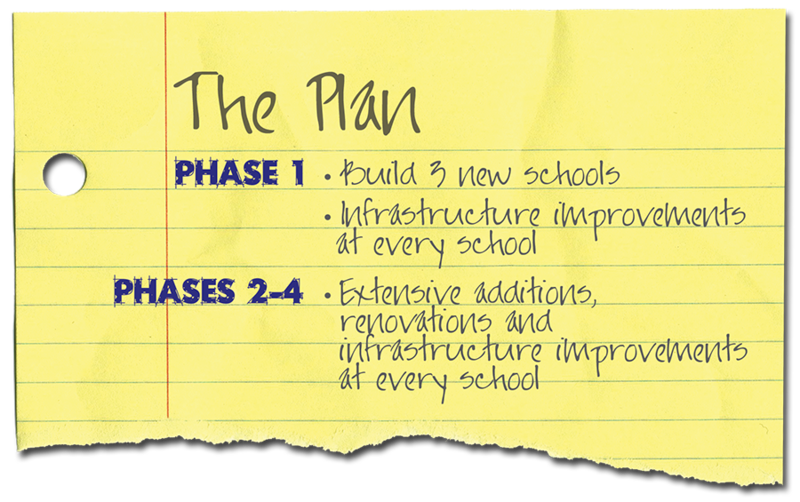 The $2 billion, four phase plan will remodel all 39 schools in the District and build three new schools, creating a modern, healthy learning environment for every Yonkers student. 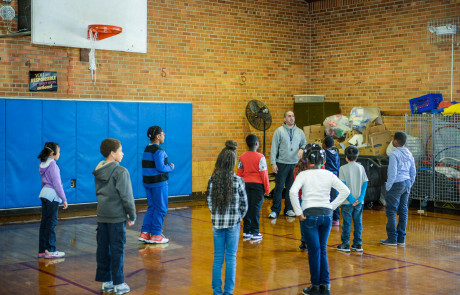 It will mean state-of-the-art buildings, new classrooms to reduce overcrowding and playing fields for our kids, providing Yonkers students with the same opportunities already available to so many students across New York.